Normally, the Windows + E hotkey will open the Computer folder, rather than your default lister. 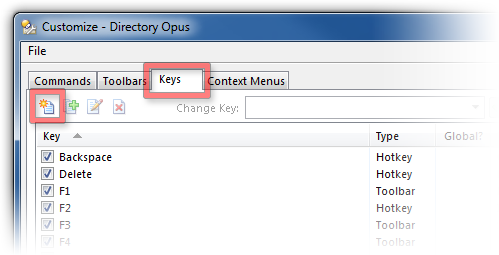 If Directory Opus is set as the default file manager then the Computer folder will open in Opus. 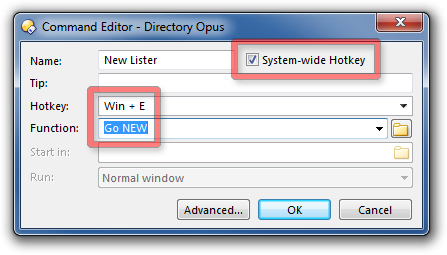 Opus creates its own system-wide hotkey which opens your default lister. The hotkey will be either Shift + Win + E or Win + O, depending on your version of Windows and the version of Opus you first installed. Select the Keys tab and click the New Hotkey icon. 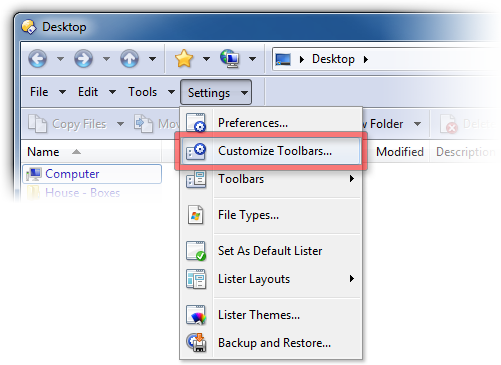 Tick the System-wide hotkey checkbox. Click on the Hotkey field and push Win + E.
Set the Function field to Go NEW (or the command of your choice). Finally, click OK in the Command Editor, and then click OK again back in the Customize window.